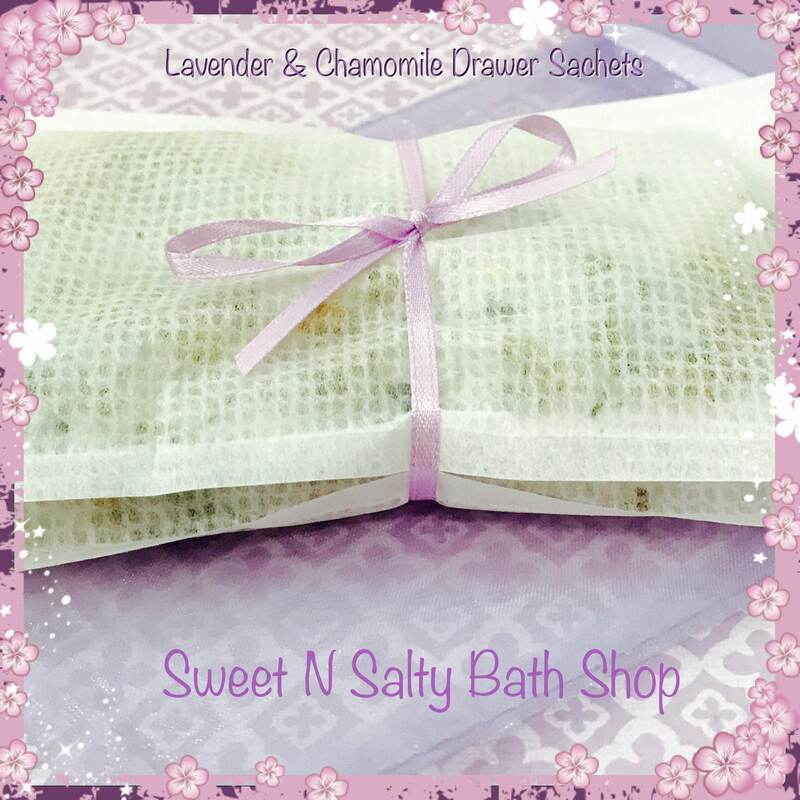 Freshen up any small space with these fragrant sachets. 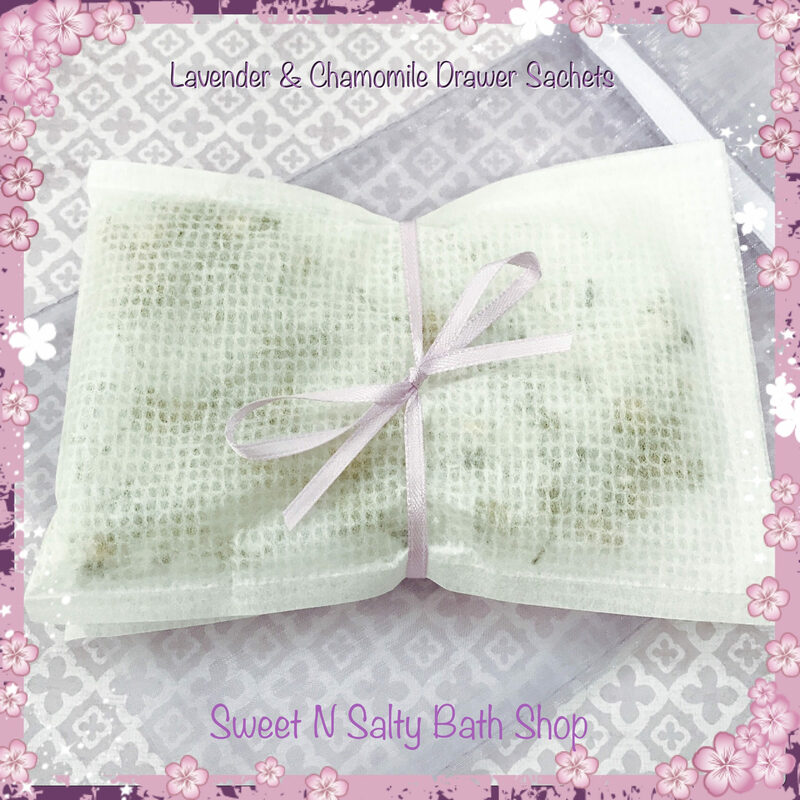 Each 3x5 sachet is filled with scented aroma beads and dry lavender buds and chamomile that last up to 6 months! 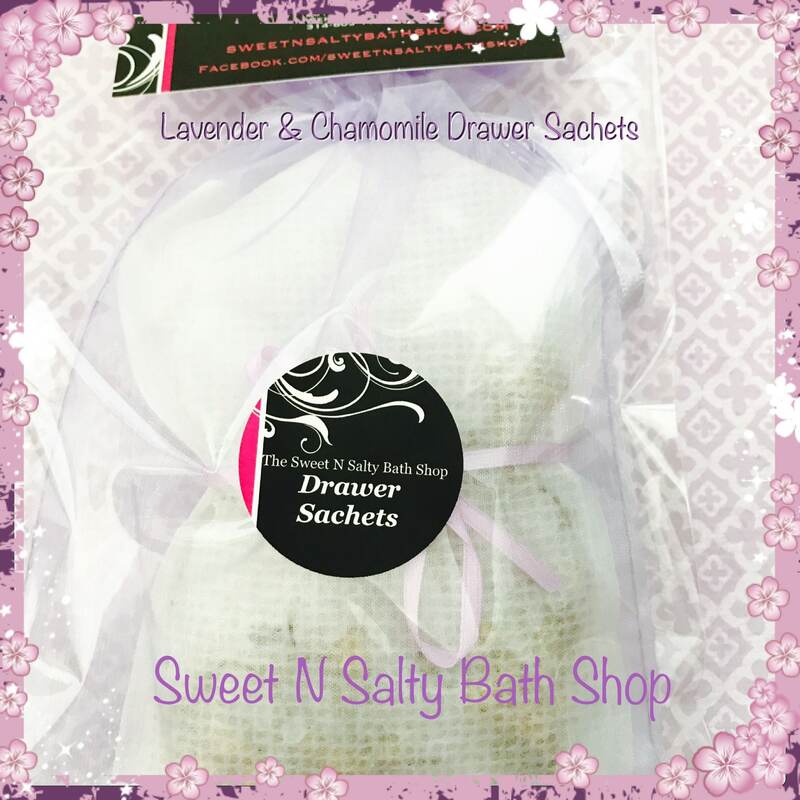 These are great for drawers, closets, cars, bathrooms, luggage, lockers or just about anywhere! 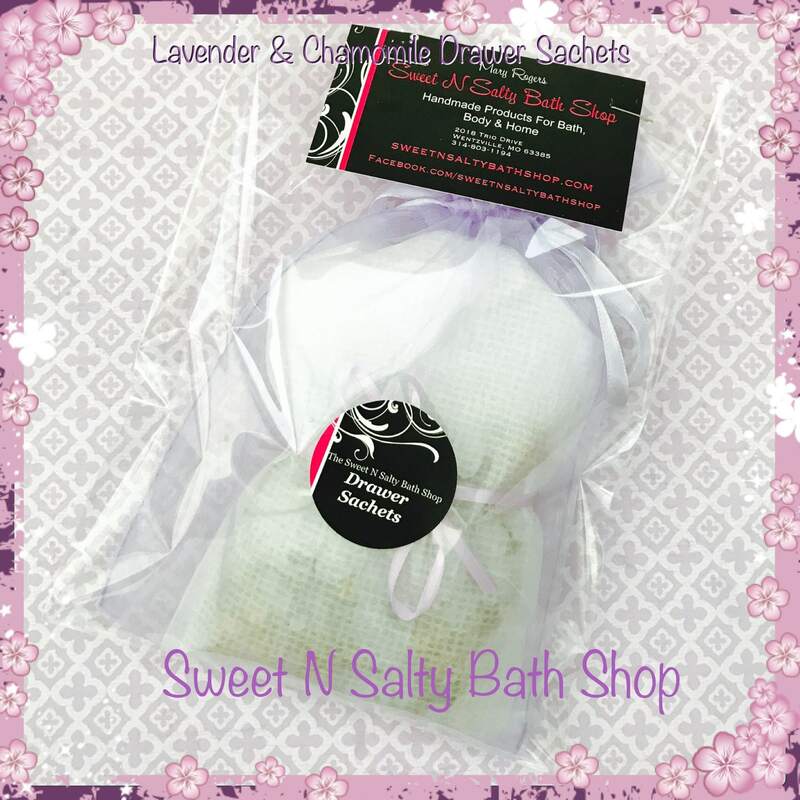 Each set comes nicely wrapped and placed in an organza bag. Makes a great gift for just about anyone! Do not place on wood surfaces. Not for consumption. Also available in lavender vanilla. 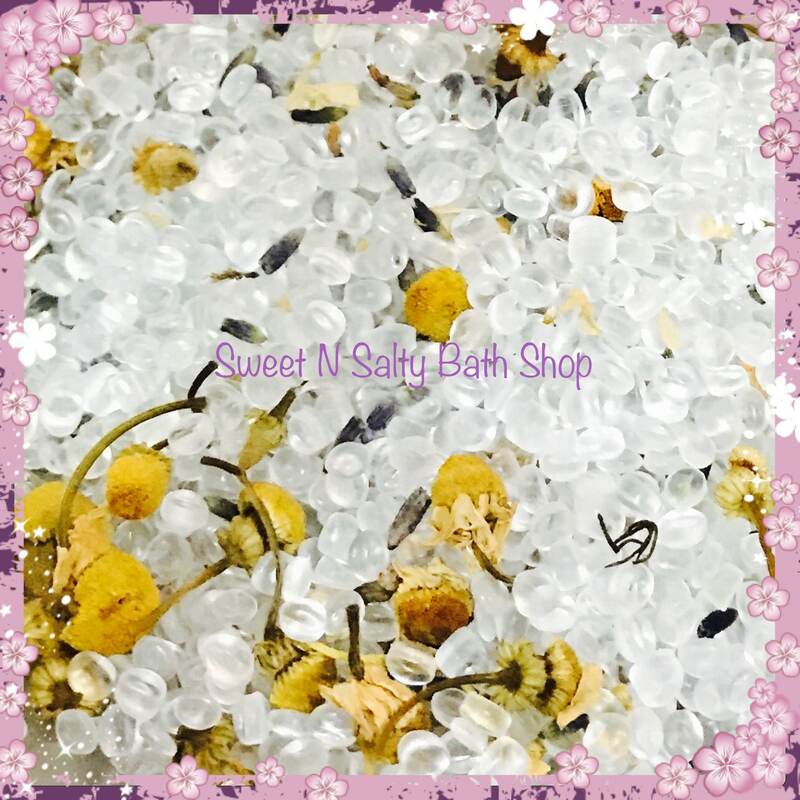 Visit and like us on Facebook and instagram for new products, coupon codes, giveaway's and more! !